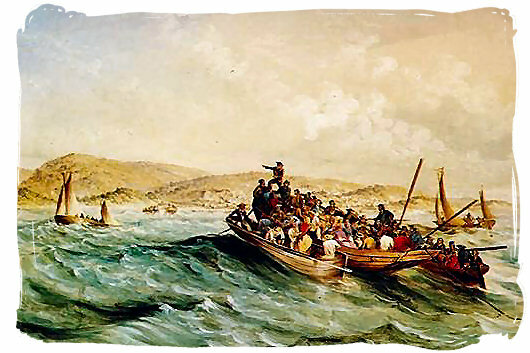 Encouraged by the British government to emigrate to the Cape colony, the first 1820 British settlers arrived in Table Bay on 17 March 1820. Following the Napoleonic wars, Britain was experiencing a serious unemployment problem. Lord Somerset, British governor in South Africa, saw this as an opportunity to entice British immigrants to the Cape. He thought that the increased manpower in the cape colony would also help to maintain peace on the border between the Fish and Sundays Rivers. 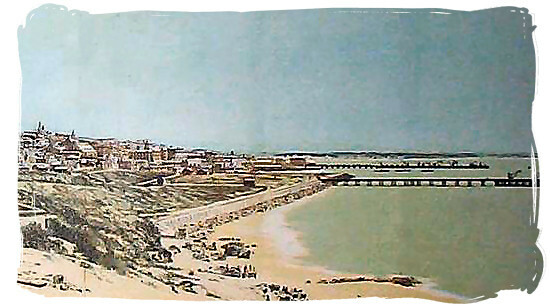 In 1819, the British government decided to send emigrants to the Cape. Attractive conditions such as free land were offered and 90 000 applications, of which only 4 000 were approved, were received. 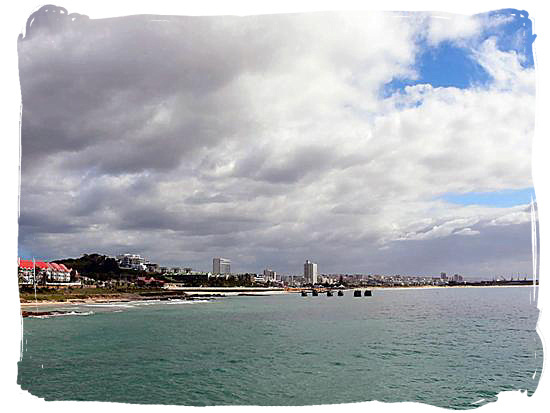 The first settlers arrived in Table Bay on 17 March 1820. 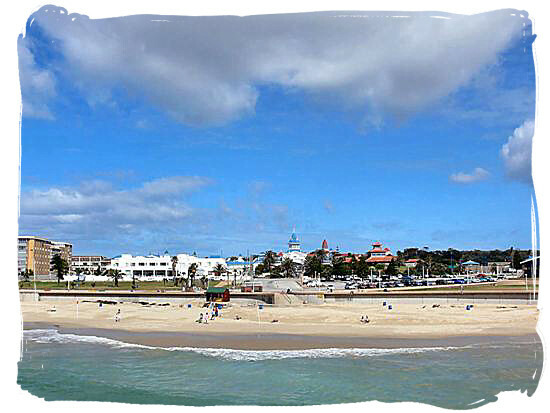 From there they were sent to Algoa Bay, today known as PortElizabeth. Life on the border was harsh and the settlers encountered many problems such as drought, rust (a condition affecting crops) and a lack of transport. As a result, many settlers left the eastern border in search of a better life in the towns. The eastern border thus never became as densely populated as Somerset had hoped. The settlers who did remain as farmers, made a significant contribution to agriculture by planting maize, rye and barley. They also started wool farming which, in time, became a very lucrative trade. Some of the settlers, being traders by profession, also made a significant contribution to business and the economy, and new towns such as Grahamstown and Port Elizabeth grew rapidly. The settlers also effected some significant political changes in the Cape. They had known a "free press" as their right in England and could not see why it should be different in the Cape. Despite Somerset's opposition, a free press was obtained in 1825. The settlers also played an important part in establishing the Council of Advice in 1825. This council consisted of six members who advised the governor on matters of importance. Despite the efforts of the council, dissatisfaction was rife at the Cape, especially among Afrikaners who felt that, since the churches and schools were rapidly being anglicised, their language was in danger of becoming extinct. Unrest on the eastern border became worse and caused much dissatisfaction. When Lord Somerset intervened in tribal matters between two Xhosa factions, it caused a backlash by those who resented his intervention. The Xhosa group also did not take kindly to the British settlers who, according to them, had been given land that rightfully belonged to the Xhosa. Neutral zones were established but not even this could stop the violence and fighting. It was just a matter of time before the people living on the eastern border would devise and implement their own strategies to stay alive, because it was evident that the British governors could not fully control the situation. Many farmers left the eastern border in an attempt to establish independent states in the interior. This move was later referred to as the Great Trek, the historical event that, together with the Mfecane, greatly determined the shape and structure of the South Africa of the future.